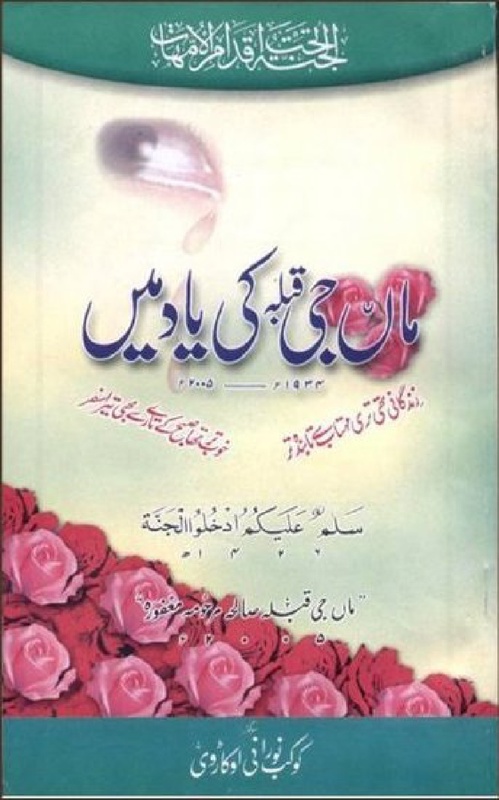 “In memory of the respected mother” (Maan Jee Qiblah ki yaad mayn), Urdu. 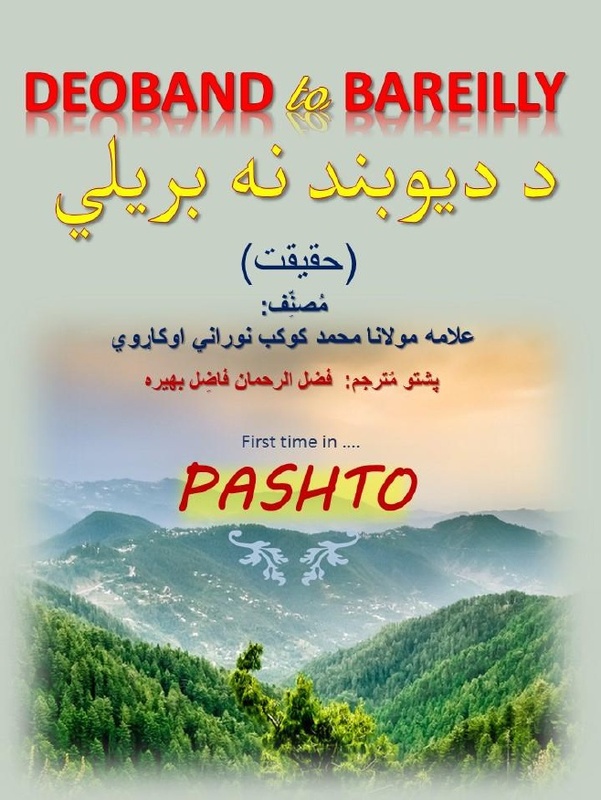 It is an excellent book written by Hazrat Allaamah Kaukab Noorani Okarvi (May his grace continue) when his beloved and respected mother left this mortal world. A must read! 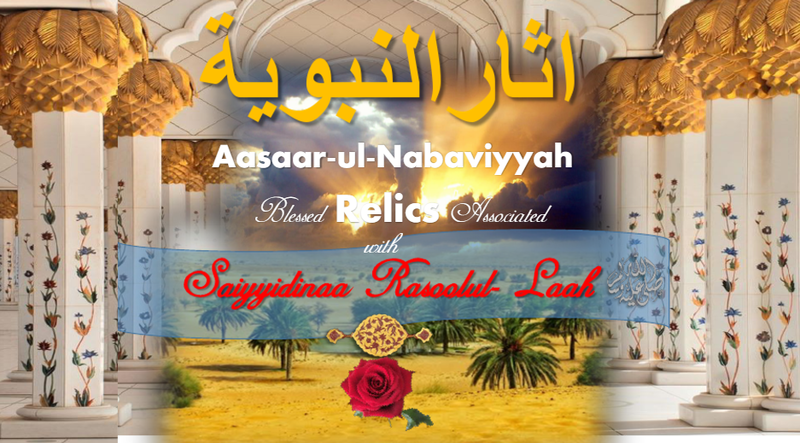 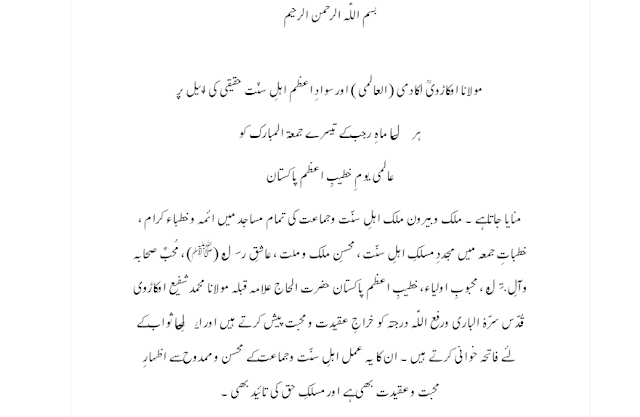 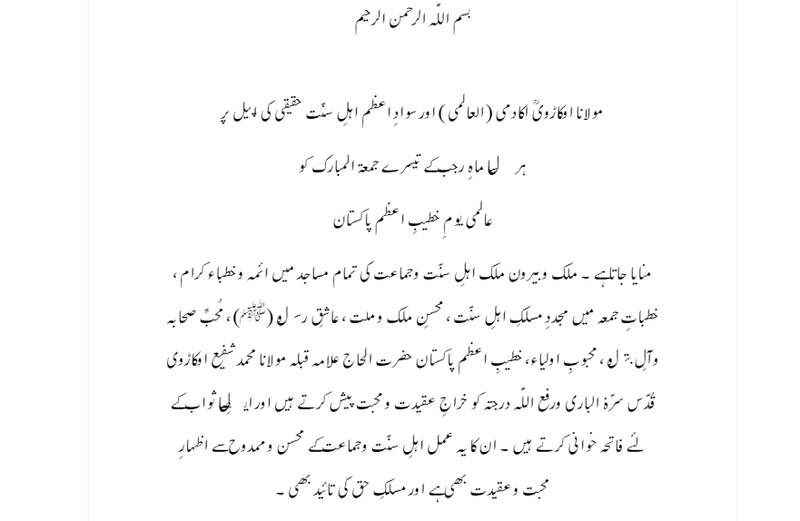 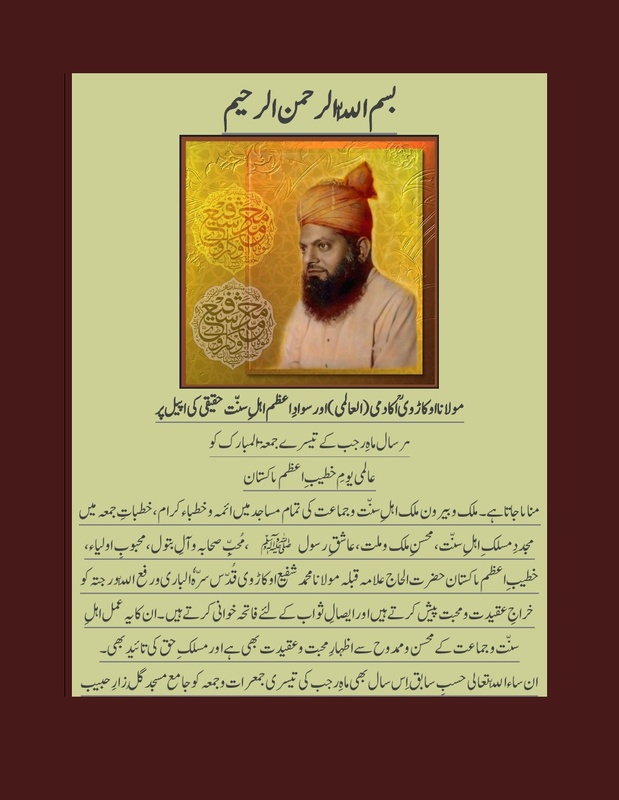 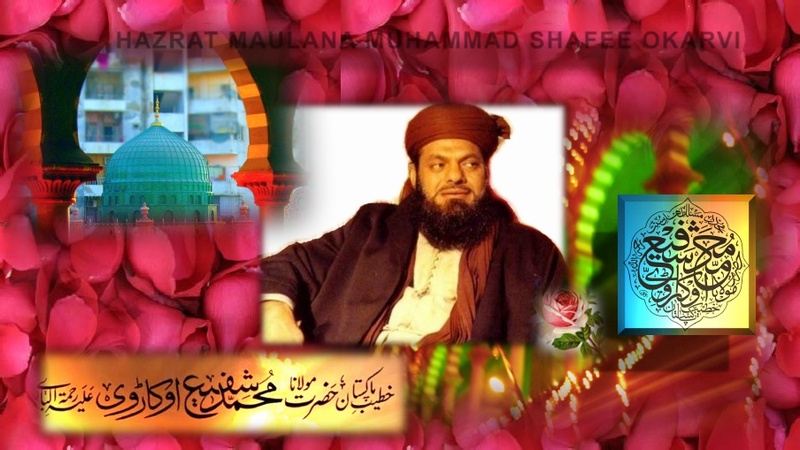 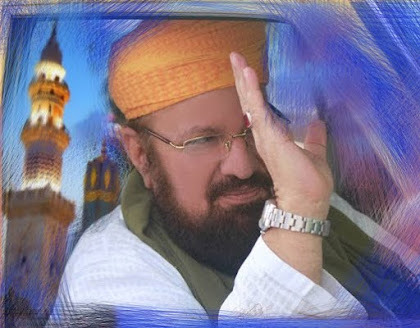 Brief Life History of Hazrat Maulana Muhammad Shafee Okarvi [ May Allaah have Mercy on Him] Honorable Presentation by Maulana Okarvi Academy [Al Aalami] on the occasion of 31st Urs Shareef. 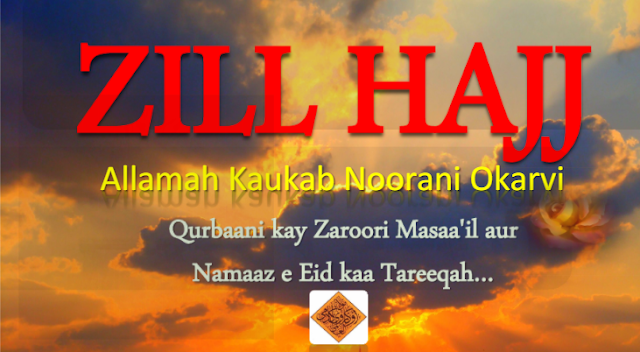 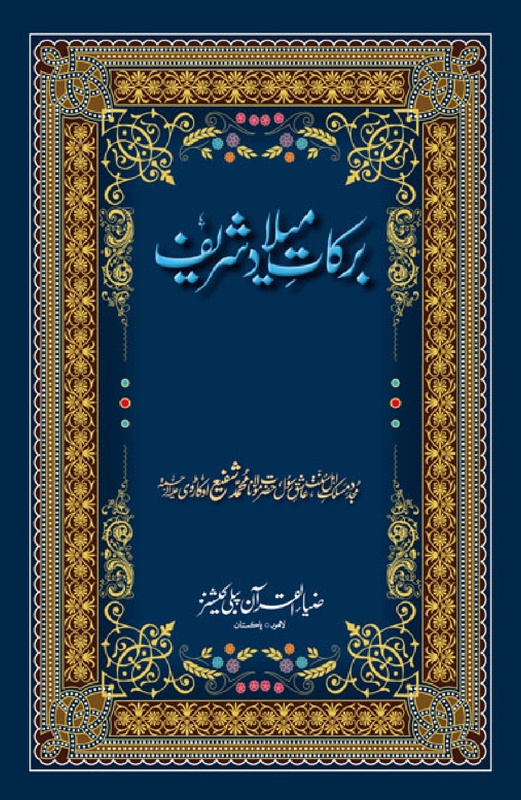 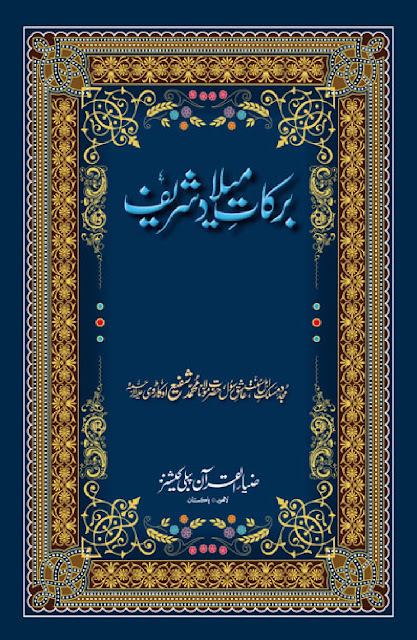 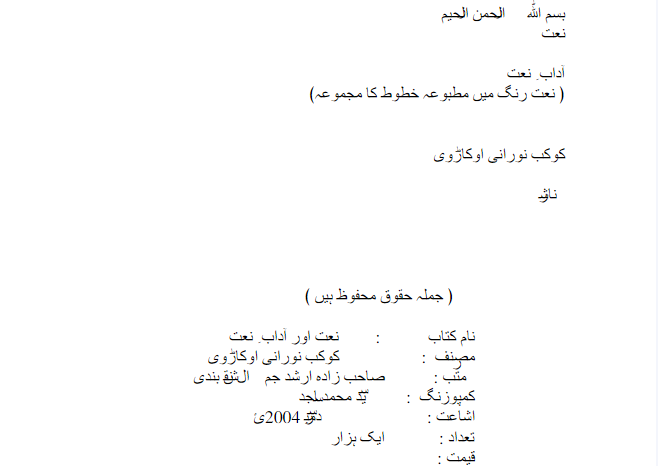 Hazrat Maulana Muhammad Shafee Okarvi Language English Publisher Ziyaa-ul-Qur’aan Publications. 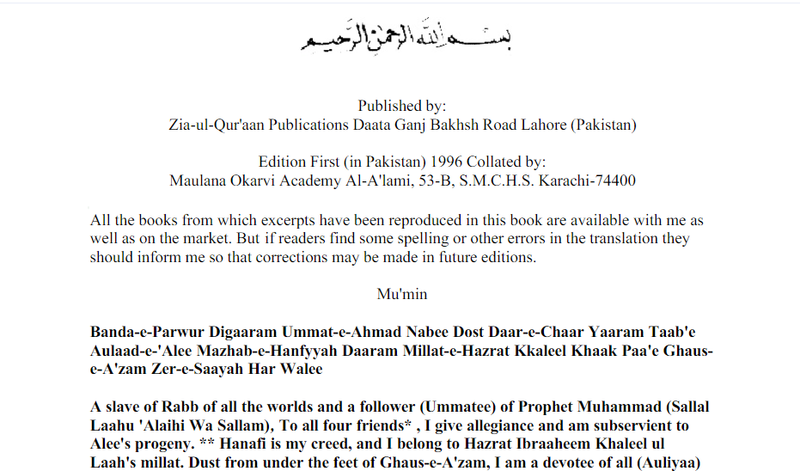 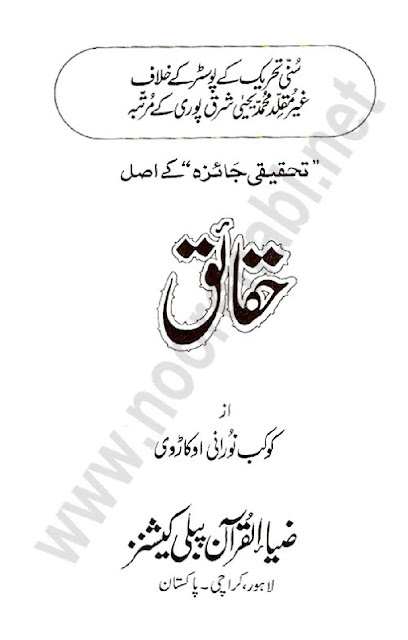 Lahore, Karachi – Pakistan Description Issue of kissing thumbs is translated in English for the readers. 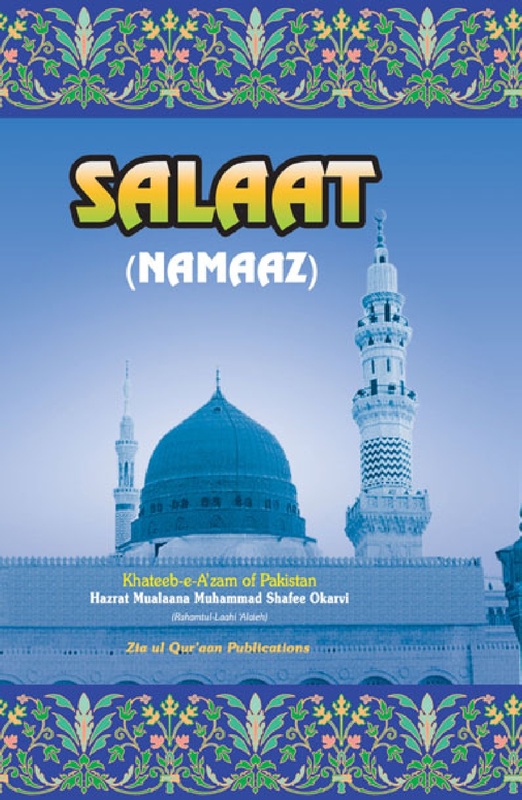 It clearly explains that kissing the thumbs and placing them on the eyes while hearing the respected name of the Beloved holy Prophet (Sallal Laahu ‘Alaiehi Wa Sallam) during Azaan or beside Azaan is a sign of adoration. 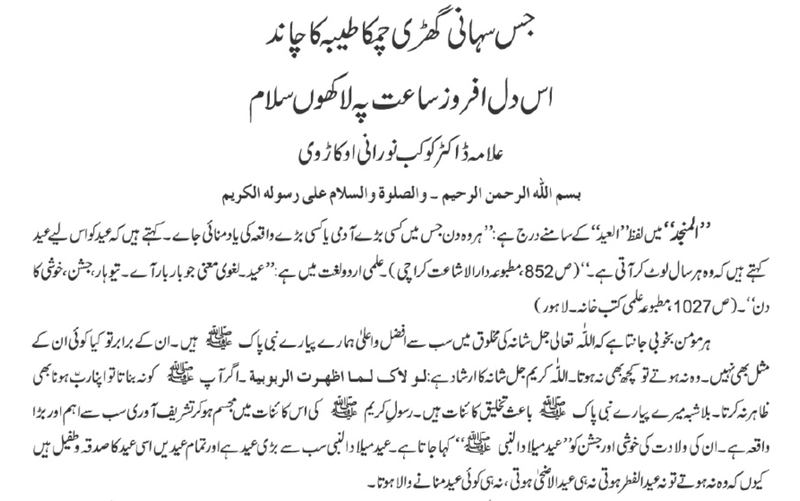 There is no evidence that prohibits it. 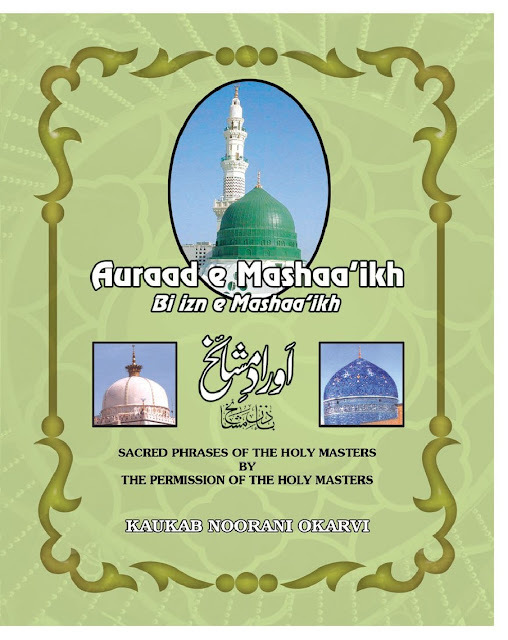 This booklet explains to the readers that without any doubt not only is this action allowed and desirable but it is also a cause for blessings and bounties in this world and hereafter.